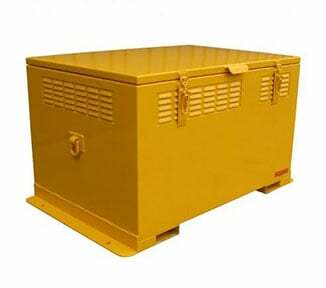 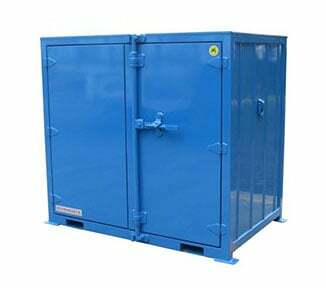 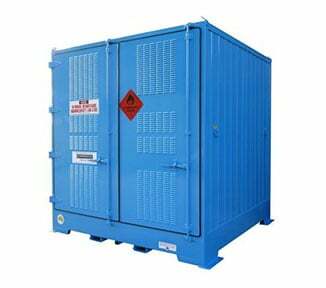 The PS450SS is a heavy duty safety cabinet for storing larger quantities of Class 3 flammable liquids (450 litre capacity). 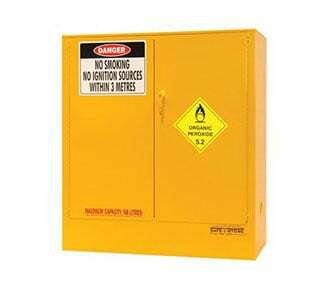 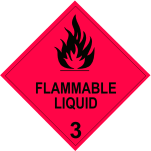 This chemical store is 25% stronger than standard cabinets for flammable liquids, and will safely isolate your flammables from ignition sources, oxidisers and other Dangerous Goods. 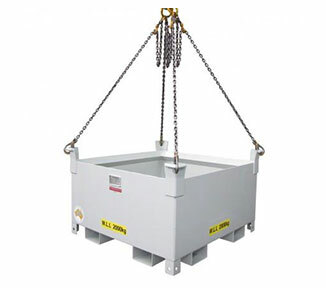 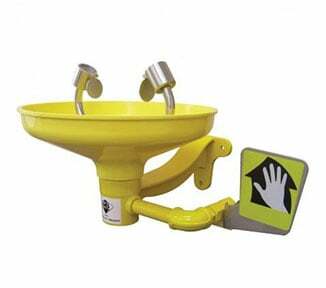 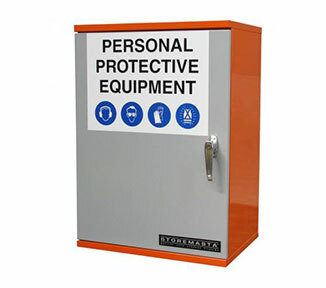 Features of the PS450SS include: twin hydraulic-action doors which close automatically (no jamming or sparking); high quality 2-PACK polyurethane finish; warning placards; and a compliant spill sump (140 litres). 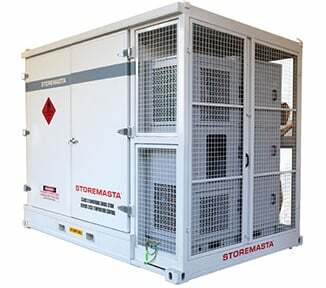 The PS450SS is part of STOREMASTA’s innovative SUPER SERIES, a range of chemical storage cabinets ideal for larger quantities of flammable liquids and corrosive substances. 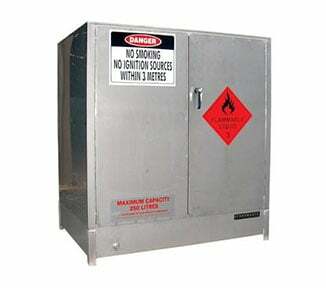 Order your Large Capacity Flammable Liquids Storage Cabinet from STOREMASTA today.